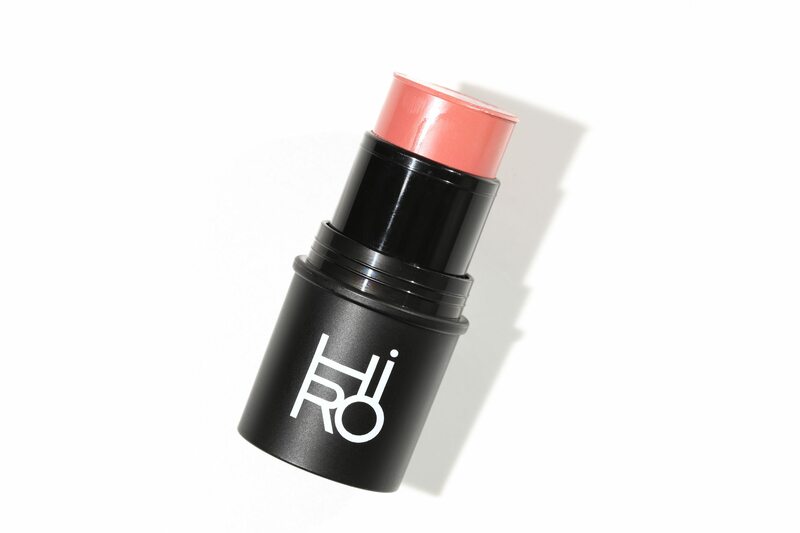 Hiro’s all-in-one cream to powder multi-sticks give you sheer, buildable colour for lips, cheeks, eyes and body in a nourishing, hydrating formula. Say goodbye to applicators, sharpening, and leaking. 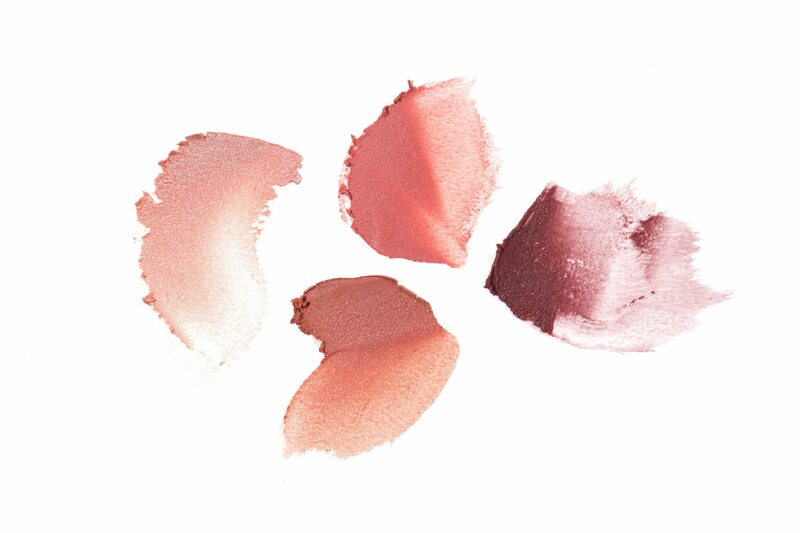 These are a make-up minimalists dream. Your best friend in the bathroom, your travel buddy and partner in crime at a late night or early morning party.  Hiro’s versatile multi tints are cute as a button and small and light enough to carry with you wherever you go. 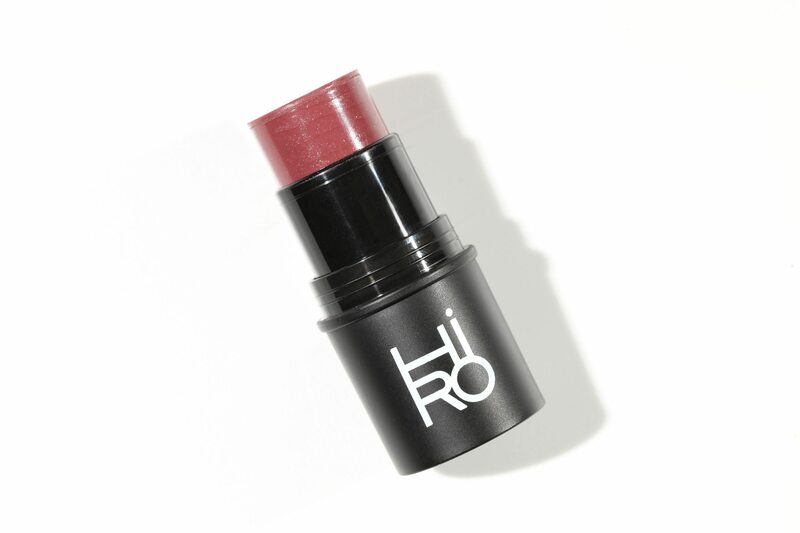 Because they apply as a cream and blend out as a powder, they are extremely easy to work with. No rules, no fuss, no muss. 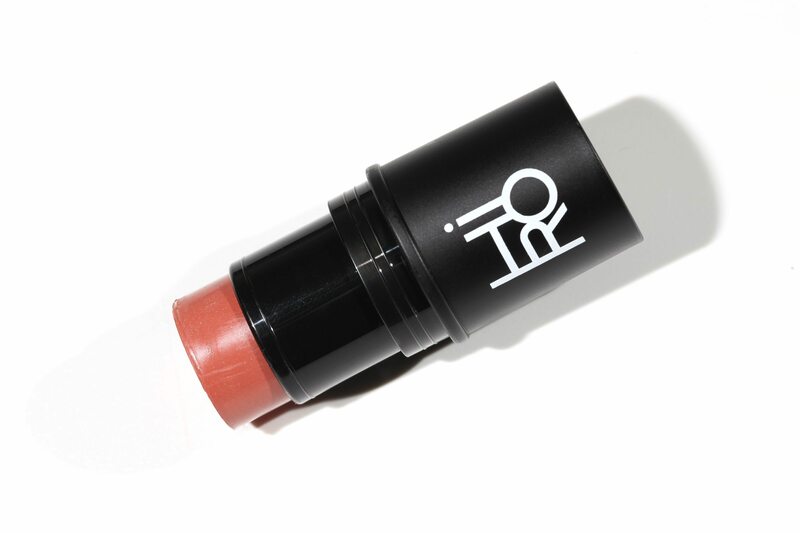 Applies as a cream, blends out as a powder. 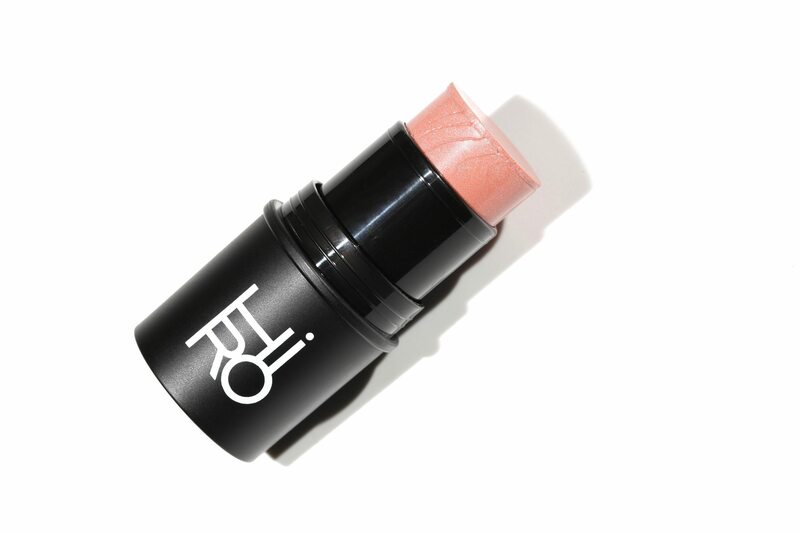 Simply swipe on from the tube or spot-apply with your fingers and blend out.